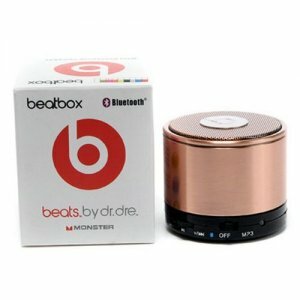 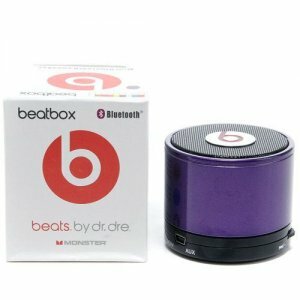 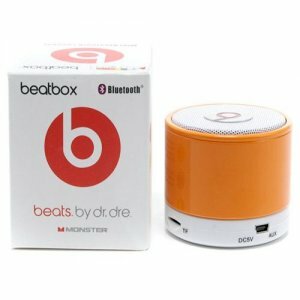 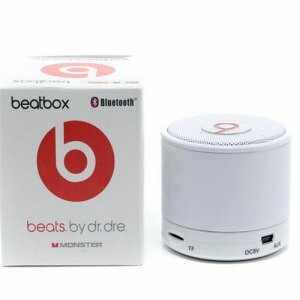 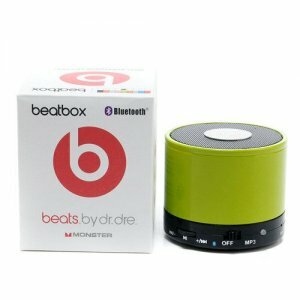 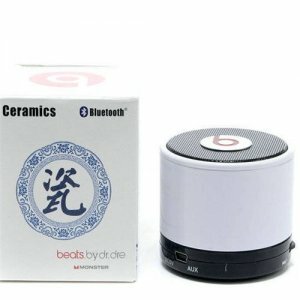 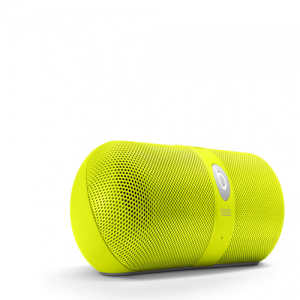 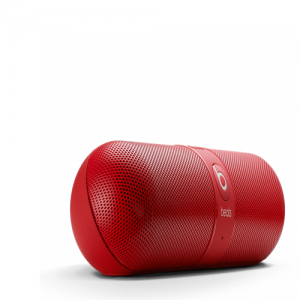 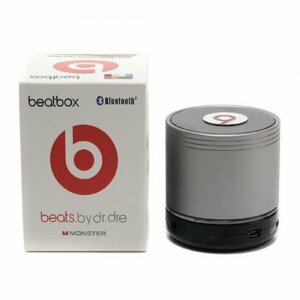 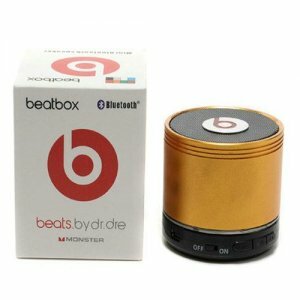 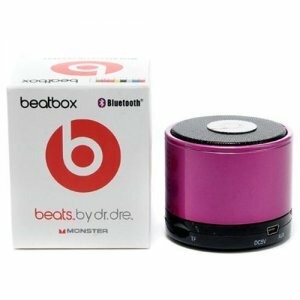 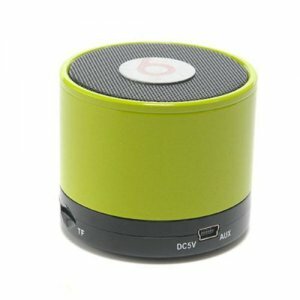 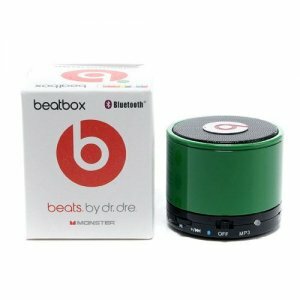 DR Dre Beats Pill Bluetooth Speakers:Built to act not only as a powerful, compact speaker for listening to music but also as a portable system for taking calls, the Pill does it all with the freedom of wireless. 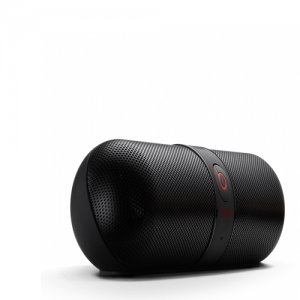 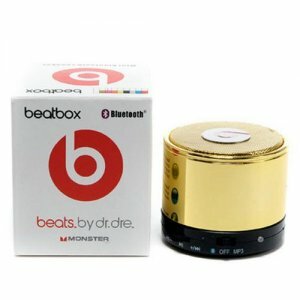 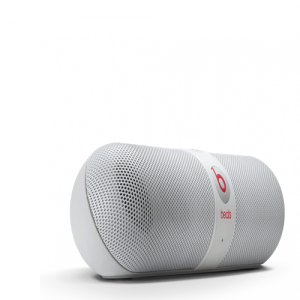 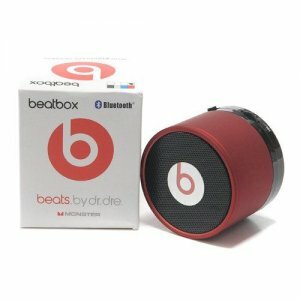 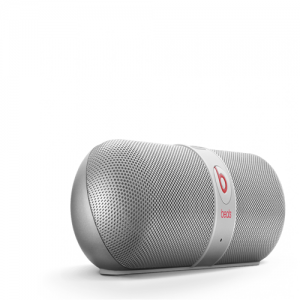 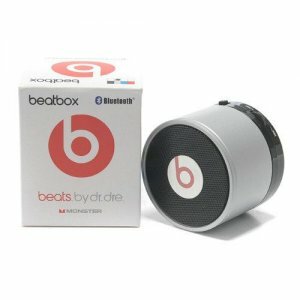 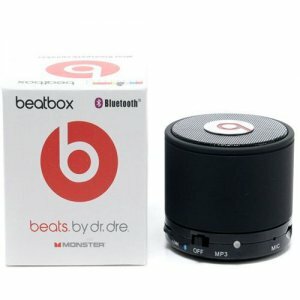 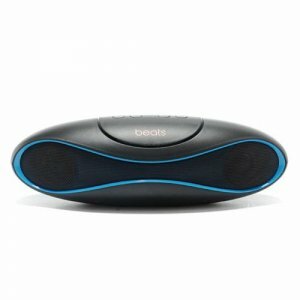 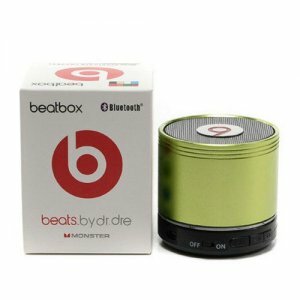 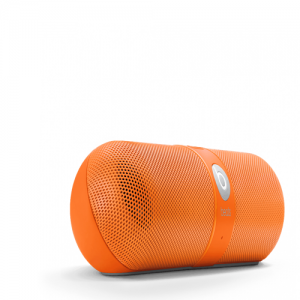 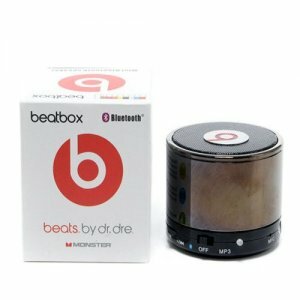 Dr Dre Beats Pill Bluetooth Speakers Black:A lightweight, portable speaker that brings the party with you. The Pill is wireless and Bluetooth enabled, so that you can play music from your device or take calls. Small enough to fit in your hand, the Pill surprises with its powerful signature sound.